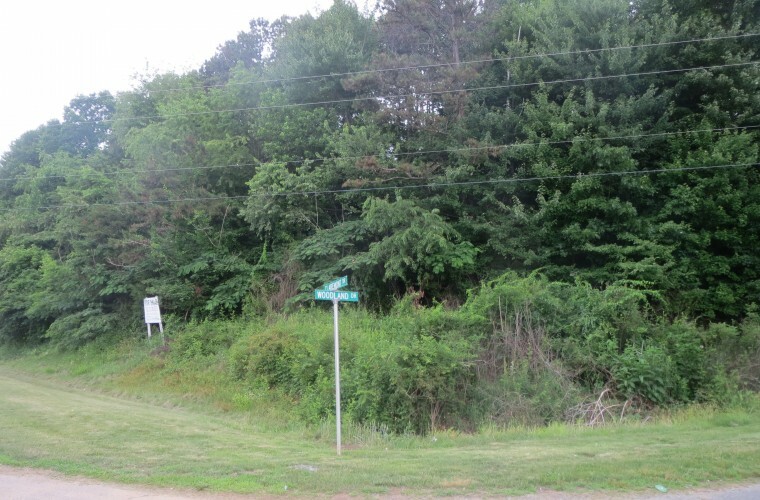 SOLD – Two parcels with a total area of 7.74 acres +/- being marketed as one tract of land on the corner of Claremont Drive and Woodland Drive between North Bridge Street (US 21 Business) and Johnson Ridge Road in Elkin for $30,000 per acre. Prime location along Claremont Drive at the new back entrance to Hugh Chatham Memorial Hospital. Zoned B2 (Commercial) on Claremont and R12 (Residential) in rear portion. Excellent site for medical and/or multi-family development. All site improvements are sold “as is” and deemed not to contribute to the overall value of the real property. Home located on site constructed in 1935 is presently leased for $350 per month with miscellaneous outbuildings. Legal description dates back to 1935. Public water and sewer available.